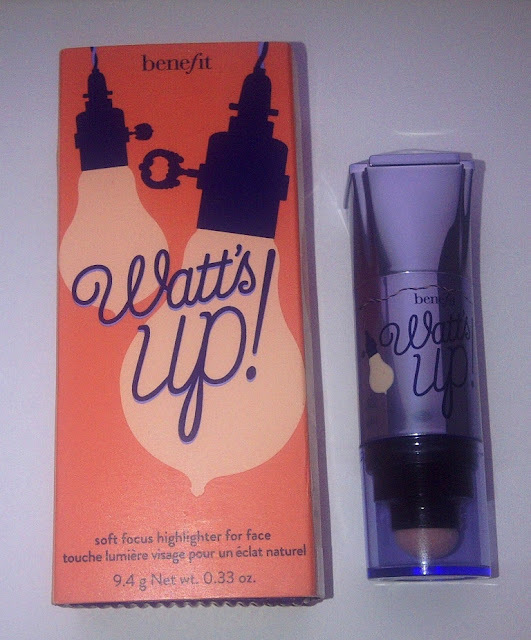 I was most surprised when this popped through my letterbox but nevertheless delighted to have been given the opportunity to try Benefit's newest highlighter. I am a huge fan of facial highlighters, I can really appreciate the effect it has on my skin and love how radiant it makes me look. Highlighters really do have their place as an essential item in your makeup bag. This is increasingly so as you age as the skin begins to lose the natural youthful glow that it exudes when you are younger. Benefit's latest highlighter Watt's Up! 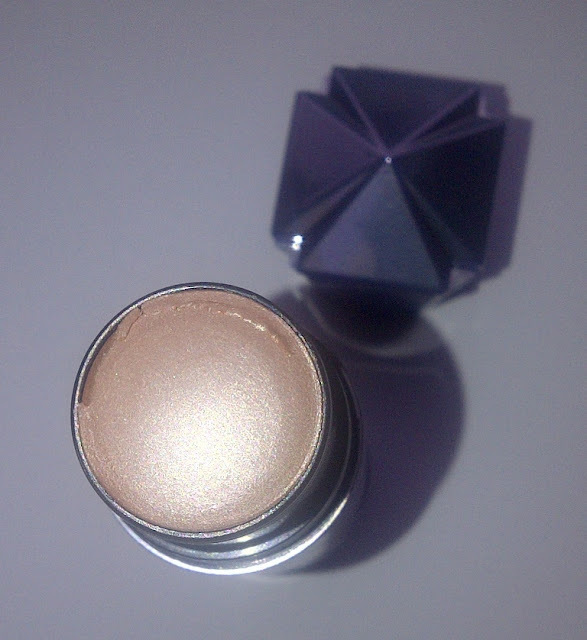 is designed for the face and is a cream to powder highlighter in a gorgeous champagne shade. 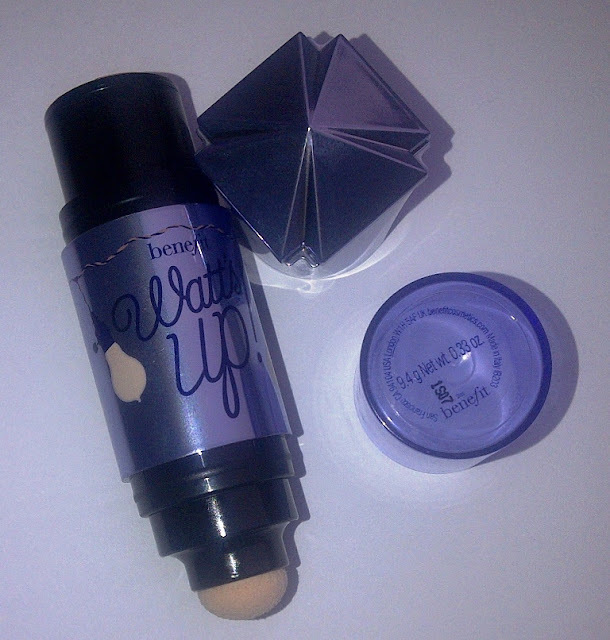 One end of the packaging has the highlighter (pan stick style) and the other end features a soft sponge to blend with. I love the Champagne shade as it is a really natural colour, it blends really well into my skin to provide an effect that says I naturally glow! 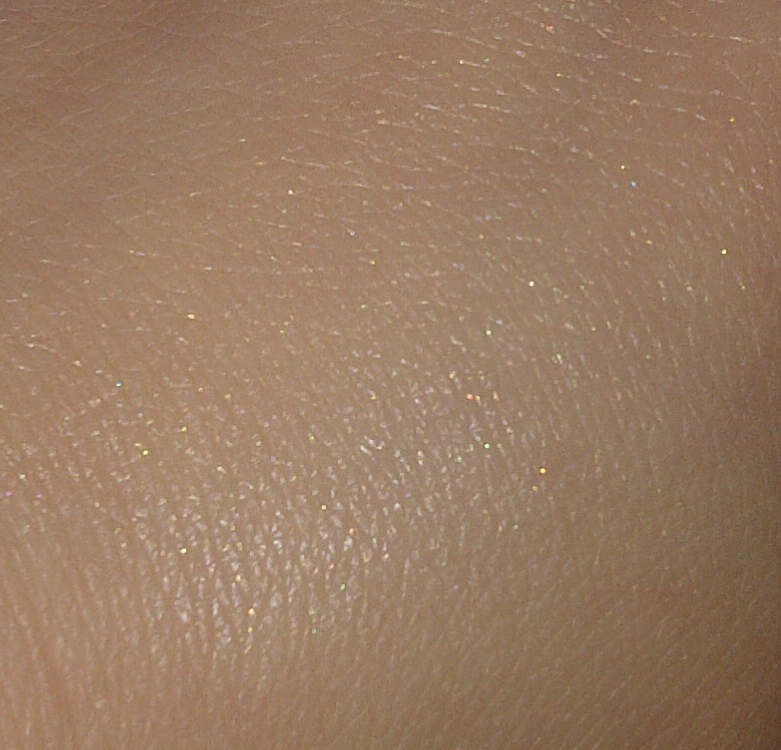 On the three occasions I have worn this highlighter, I have been complimented on my skin's appearance. That is the real testament to the product. Watt's Up! is really easy to apply and as it is not a liquid highlighter, non messy. This glides on beautifully from the stick, I personally prefer to control and blend with my fingers so am not sure I would get much use of the sponge. Being a cream to powder finish it does not remove my foundation/powder blusher that liquid highlighters have a tendency to do. 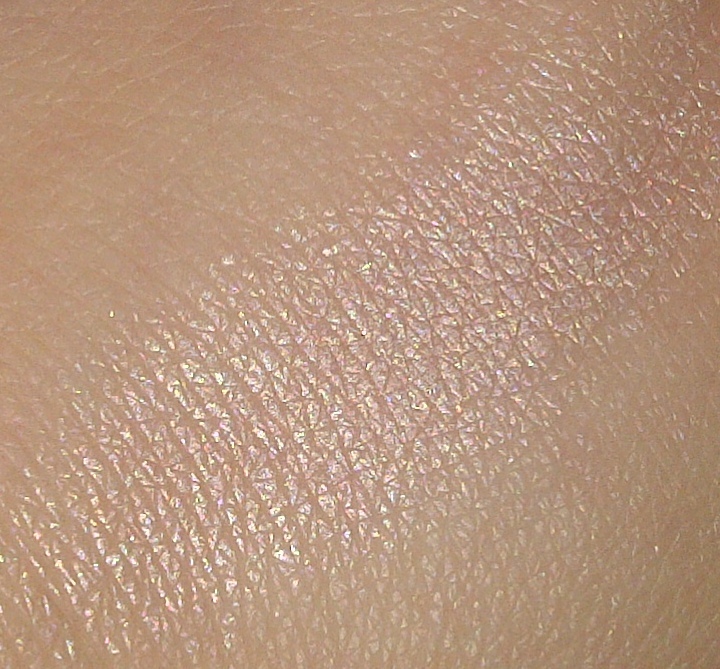 This highlighter is long lasting, it stays put for a good 5-6 hours on my skin. For a highlighter that shouts 'I am naturally radiant!' this is the one to buy. Wow, this is a really lovely shade !! I think that I'll be checking this one out! !